Adjacent Cruise will be performing at “A City Divided,” a benefit event organized by Echoes of Chicago, on May 18th late evening. More details to be announced. Stay tuned. 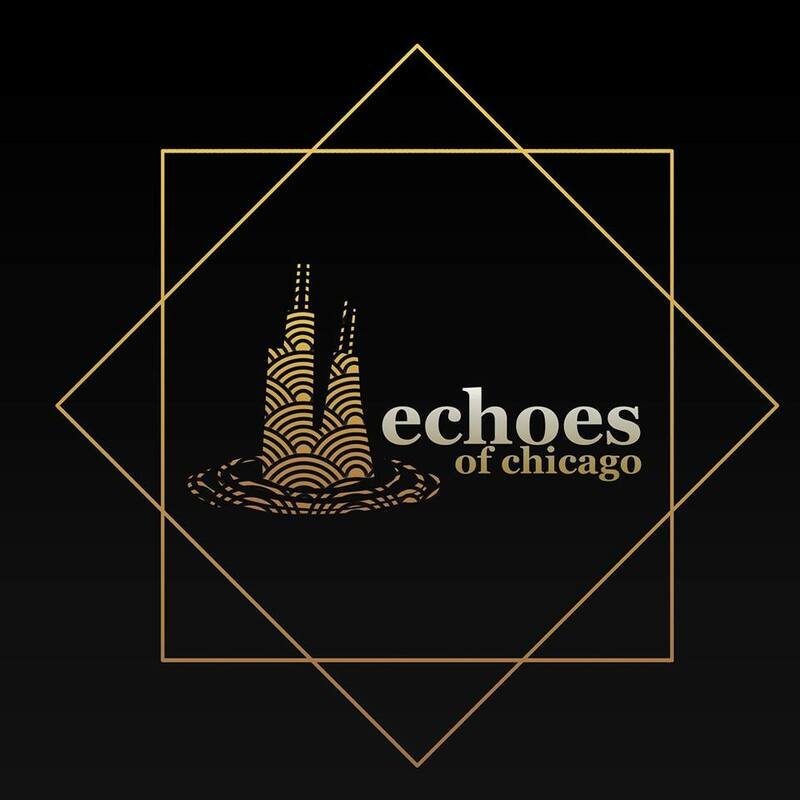 Echoes of Chicago encourages their community to unpack the divisive issues that Chicago faces. This is a self-reflective event for Chicagoans to take a moment and consider the things that divide us, why they divide us, and what can help us overcome them to improve Chicago. 100% of profits will benefit nonprofits that address issues that divide us: Chicago Community Bond Fund and Jane Addams Resource Corporation. But don’t worry, it’s still a party: a celebration of community members willing to come together, rise above the reasons that divide us, and consider, unpack, and challenge them.